Since 1973, Suzanne Arms has been an outspoken visionary, multi-book author, photojournalist, inspired teacher and public speaker: wise, passionate and compassionate. 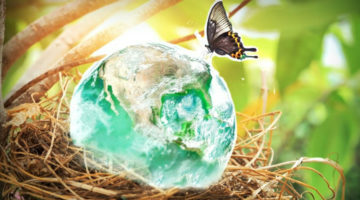 She synthesizes earth-based wisdom and modern science about how best to bring humans into the world and care for the mother-baby bond, so that everyone benefits and families can thrive. Her perspective is both broad and deep, as she weaves history, politics, economics, psychology, spirituality, public health, cross-cultural issues, eco-feminism and the feminine into a beautiful tapestry of knowledge. 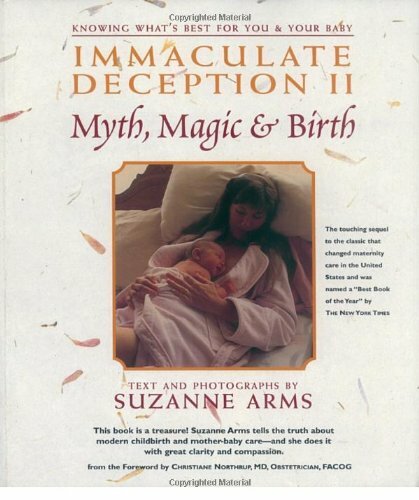 Some have called Suzanne Arm’s “Immaculate Deception” the pioneering ice breaker in the modern conversation about Childbirth. Now, you can revisit and reaffirm those ideas with her newest work, “Immaculate Deception” with Suzanne Arms, a collection of 11 downloadable audio cd’s providing new and updated ideas and insights. Listen HERE to the first hour for FREE! The Intro, and all of the CD’s, are available for download in the SHOP under “Downloads”. 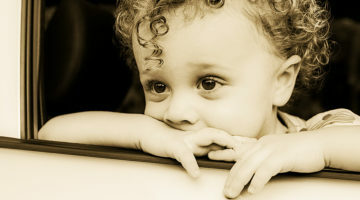 Visit Suzanne’s nonprofit Birthing the Future for more videos, audios and articles. Read the Birthing the Future newsletter. About Suzanne Arms, founder of Birthing the Future and author, Immaculate Deception. She’s a familiar name to many from her seven groundbreaking books (on pregnancy, birth, breastfeeding and adoption), films, photographs, and the hundreds of talks she has given at conferences worldwide since 1975. She has been an inspiration behind the Birth Movement. Her 2nd book,Immaculate Deception was named a New York Times Best Book of the Year and inspired thousands of midwives, nurses and physicians, as well as parents-to-be. Arms is an advocate for holistic, sustainable health policies and practices and conscious parenting. 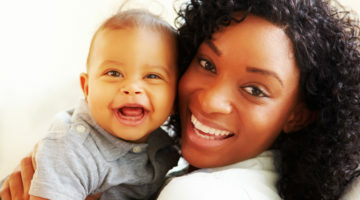 Her focus – and the focus of Birthing The Future, the U.S. non-profit she founded and directs – is birth and the mother-baby connection, which lays the foundation for love and trust, health and resiliency, cooperation and community. Arms presentations range from large multi-media events, using films and her photographs, at conferences and colleges to workshops for professionals and students, and intimate sacred circles for healing and deepening community. 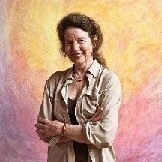 She weaves a tapestry of knowledge from ancient and cross-cultural wisdom to modern science (cellular biology, neurobiology, psycho-immunology and attachment theory), with ecology, feminism and spirituality. Our parent nonprofit, Families for Conscious Living, FCL is a proud sponsor of The Time Is Now, a documentary by Suzanne Arms filmed in the Canary Islands with birth activists from around the world. For more than 30 years, Suzanne Arms has been an activist and social critic on behalf of a natural approach to childbirth and maternal care. In the 1970s, she was among the most articulate among a small group of feminist critics of mainstream American medical practice who began to argue that medical interventions in childbirth, while appropriate in some circumstances, had become standard for most women, raising the risk of harm to both mother and baby. Her book, Immaculate Deception: A New Look at Women in Childbirth (Houghton Mifflin), included in the New York Times “List of Noteworthy Titles” for 1975, earned Arms a place on the syllabi of many women’s studies courses at colleges and universities in the 1970s and 1980s. 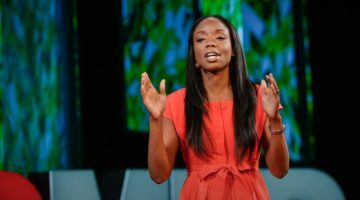 In April 2011, she organized a gathering of experts in medicine, psychology, and anthropology—20 in all, from five continents—on the island of Tenerife, off the western coast of Africa, for a six-day roundtable that she hopes will spark a larger exploration of whether such medical interventions create unnecessary trauma for newborns, disrupting the bonds between mothers and babies in ways that lead to other social ills. The resulting documentary is entitle, The Time Is Now. As Arms says, “There is a missing piece in every social movement that aims to heal the suffering on this planet – whether it be to end hunger, create a just and equitable world, empower women, stop hurting the world’s children and other living creatures, or to create a system of economics that nurtures happiness. That piece is both simple and cost-effecting. 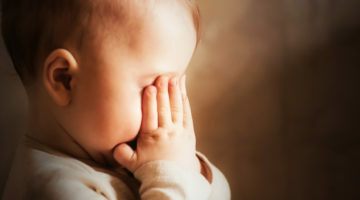 It is to prevent and heal the widespread neglect and trauma at the start of life, when we human beings are just developing our brains, hearts, and lifelong sense of safety, and trust in this world. The TIME IS NOW is the baby of Birthing The Future(R), the Colorado USA-based nonprofit/charity Arms founded and directs with the help of volunteers. Its goal is to launch a global grassroots movement to focus attention on Birth and the Primal Period, and the critical mother-baby bond that starts at conception and which literally shapes the human brain, lifelong health, happiness and consciousness. Parents – men and women – are the true artists, architects and engineers of the future! Extraordinary interviews were filmed at the Tenerife Roundtable of the men and women from 5 continents – educators, practitioners, healers, scientists, historians, anthropologists and social workers, mothers, fathers grandparents and elders – who shared their wisdom. These, combined with evocative images and music form the basis of the documentary Arms is making to inspire health professionals, educators and activists in all fields about the nature of how we nurture the human mind and consciousness, and the impact of Birth and the Primal Period on each of our lives, on our families and communities, and on society. It is critically important that we focus attention and resources on how to rear thriving human beings, not humans who are merely coping. That occurs right from conception and in the months when we are developing in our mother’s womb. 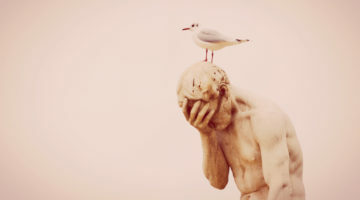 Most of us – and our brains and immune systems – developed along the path of fear and defense and grew into children and adults who are frequently anxious, depressed, lonely, angry, addicted to one thing or another, destructive or self-destructive. Take a look around at the level of unhappiness, greed and fear driving this world today. How many people do each of us know who have a difficult time forming and maintaining close relationships? This is not nature’s design. It is a result of parenting practices, medical practices and societal values that neglect or traumatize our most important unit: the mother-baby. As Einstein said, We cannot hope to solve the world’s problems with the same mindset that created them. What does this mean? We need a new kind of human, who is motivated by pleasure, not pain. As the new sciences of cell biology and epigenetics (how environment shapes and alters our DNA) have shown, most humans, and most societies, behave out of patterns of fear and defense. Where does it all begin? In our first home, our mother’s womb. Virtually all of the problems plaguing our youth and elders alike, from learning disorders and chronic illness to greed, suicide and terrorism – are preventable. 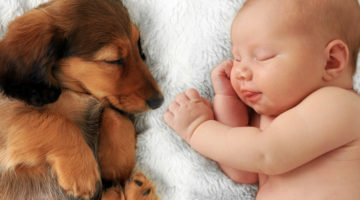 They are the result of too much stress at the start of life, from babies not having their biological needs – physical, emotional and spiritual – met from conception on, experiencing trauma, and from their mothers being in a state of chronic stress. Simply put: We need a new kind of human being, one that reaches full potential. The key lies in meeting the needs of the needs of every mother-baby pair during the Primal Period, which starts at preconception. During this time, each mother and baby are one biologicial unit and the quality of their bond shapes that child’s and family’s life. This is a film project worthy of our support and one we will wish to share with anyone who wants to be part of the global shift in consciousness and help this planet heal. Pathways for Family Living is a proud supporter of THE TIME IS NOW.